A local non-profit is working to meet the growing demand of families struggling to get back on their feet. RAYTOWN, Mo. — A local non-profit is working to meet the growing demand of families struggling to get back on their feet. 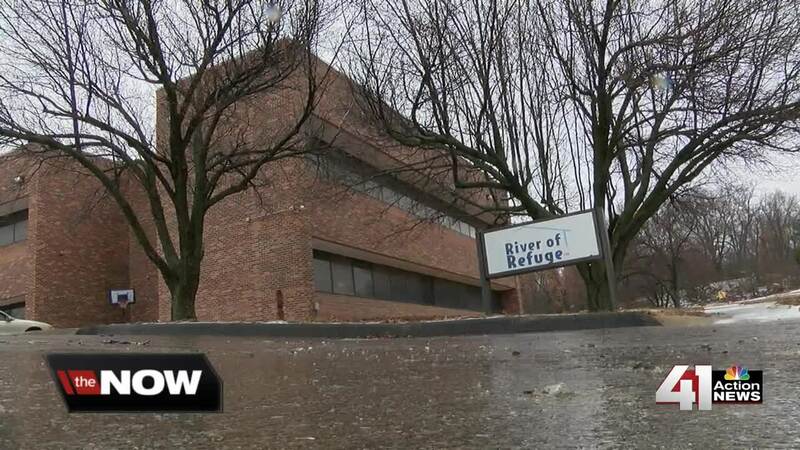 The old Park Lane Hospital building in Raytown, Missouri has stood empty for nearly a decade until the new tenants, River of Refuge , moved in. "We provide transitional housing for working poor and homeless families," Stephanie Keck, executive director at River of Refuge, said. The non profit formed 10 years ago with a focus on families living in motels. Keck said families were often times spending more than $1,000 to live in pay-by-the-month motels. In May of 2016, the non profit opened 10 apartments. "They must have school-aged children or younger, and all adults in the home must be working and be drug and alcohol free," Keck said. While families live at River of Refuge for free, the focus is on their finances. In 2019, nearly 100 people have applied to move into River of Refuge, prompting an expansion. "We are constantly told that all of the shelters are full and that's been a huge thing this winter, especially as harsh of a winter as it's been," Keck said. "People are being turned away almost every place they go, so the need in the metro is great." There are currently 10 apartments on the first floor and River of Refuge is hoping to raise $750,000 to build eight more on the 2nd floor of the building. "With the development of the 2nd floor, we'll have one 2-bedroom, six 3-bedroom and one 4-bedroom," said Keck. "We'll be able to house those larger families more comfortably." The money would fund the entire project, allowing families to move in right away. Currently, the cost to keep River of Refuge up and running is $17,000 per month. With more apartments the cost will go up. River of Refuge hopes to begin construction on the new apartments in 2019, with a goal of moving families in by 2020. River of Refuge is celebrating its 10 year anniversary on Tuesday, Feb.12. with an open house from 5:30 to 7 p.m. at 5155 Raytown Road.